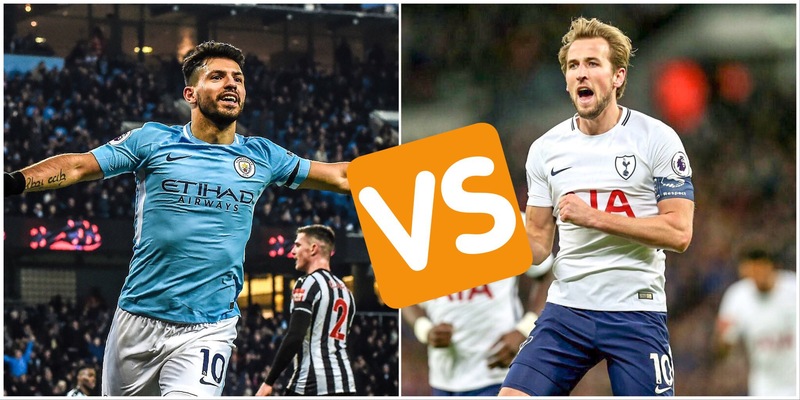 There’s a perfect storm brewing in Fantasy Premier League, involving the best two strikers in the league: Harry Kane and Sergio Aguero. I feel partly responsible for this week’s hot topic, after preempting Kane to Aguero being this weeks most popular transfer. It has slowly gathered momentum over the course of the last week. Sergio is fresh off a hat trick in the Premier League, with a favourable run of fixtures. Harry Kane hasn’t been quite so prolific, and faces three tough games. Here’s where it all started. What are your plans for Harry Kane in FPL? Now, I have made the assumption that those of you reading this own either one of these two. 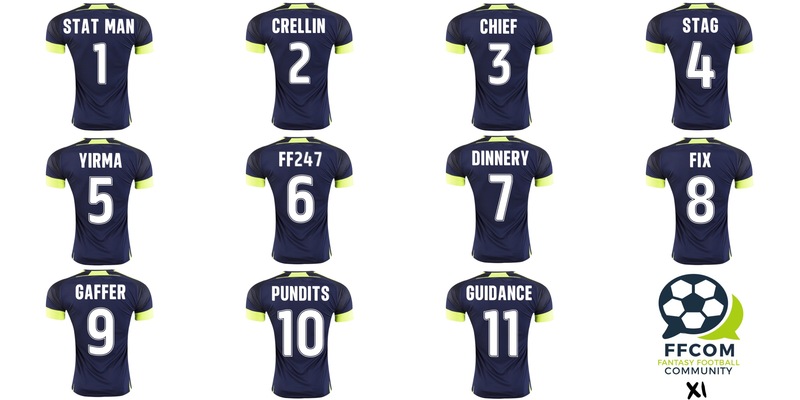 If you don’t then you are doing FPL all wrong. I see there being three main strategies for this one: hold Kane, sell to Aguero or own both! Clearly, there are more strategies than just these three. FPL Judas has put together a fantastic flow chart of many possible scenarios. It is incredible! Hope this helps and is a good laugh to do! Many managers are still in possession of Spurs midfielders from DGW22. With squads blighted by injuries and suspensions, FPL Fly considers whether holding onto a Spurs mid in favour of Kane could be a practical cover strategy in this period. In the interest of parity let’s look at Kane @ Wembley. Same period. Comparing the statistics, Kane doesn’t have a great record against Manchester United, so the Gameweek 25 isn’t favourable. However, you are probably going to want him for his games against Liverpool and Arsenal where he becomes a captaincy contender once again. Looking at the reaction to my initial tweet, keeping Kane is a more favourable strategy than selling, but only just. Which will you own in GW25? Like for Kane. RT for Aguero. Own both? Reply with your best smug GIFS! The smugness of managers who own both of these players has certainly been entertaining! Aguero has a strong record against West Brom and is an ideal captaincy candidate for gameweek 25. Added to this, the West Brom team looks depleted due to injuries. Perhaps a compromise, would be to deploy a hop on hop off. Sell Kane for Aguero in Gameweek 25, plus potentially captain, then buy Kane back for Gameweek 26. The downside of this would be losing any significant value that you have in Kane. The statistics are with Sergio. Remember when Kane dominated September? November was for Mo Salah. Just one game remains in January, but the advantage is with Kun in this one. The ideal strategy is to own both of these players. It may mean shifting funds and accessing cheaper midfield and forward options to afford it though. If you are looking to cheap budget players to free up funds, its worth checking out my latest article analysis 5 Budget Picks for Gameweek 25 and beyond. 5️⃣ cheap transfer targets to consider, with statistics provided by @BenCrellin. The man responsible for Kanexit the first time around was James Egersdorff. His excellent FPL record demonstrates that his risky strategies usually pay off. Plenty of FPL managers are giving this strategy another bite of the cherry, following a disastrous first billing in December. A statistical approach may help you to determine the potential gains of Aguero outscoring Kane over the next 3 fixtures. Surely he can’t troll his sellers with hat tricks against United, Liverpool and Arsenal? Daily Strikers and FPL Herald have both provided informative articles to help you to make the all important transfer decisions. It has also been a key discussion point in many of the Gameweek 25 podcasts. Find out what the General is going to advise on this little dilemma. 🎧 NEW PODCAST 🎧 #GW25 preview. Going with both is leading the way as the most popular startegy, but many are getting tempted by hitting the transfer button. UPDATE: Spurs FA Cup action on Saturday seems to cause even more confusion as to whether to keep or sell Harry Kane. On the plus side, he got a crucial equaliser equaliser. Admittedly, it wasn’t the toughest of opposition. Kanexit 2.0 = Kane Scored. 4 – Harry Kane has scored in each of his last four games for Tottenham in all competitions, his best scoring streak since November 2016. Equaliser. The downside is that Kane played 90 minutes and now Spurs have an FA Cup replay to squeeze into their schedule. They don’t have the best of records against top teams either. 1 goal and 90 minutes tonight for Harry Kane. 📆 Spurs upcoming schedule is getting even busier! BEFORE YOU GO, check out the Gameweek 25 Community XI which has plenty of advice for the upcoming Gameweek.